SKU: WS361-AS. Categories: Funny Pet Signs, Novelty Signs, Pet Signs. Tags: dachsund, dog, weinder dog, Warning Signs. Dachsund means Badger Dog and originally they were bred to go after badgers. If you’re ever seen an angry badger you can only imagine what tough little dogs these guys are! If not handled by strong owners they can become yappy, jealous, irritable, obstinate and very quick to bite. 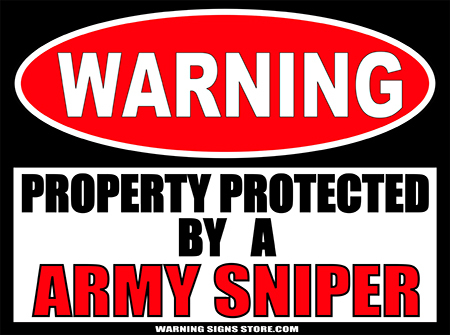 Just the ticket for effective property protection from all intruders and interlopers! Let people know there’s a Dachsund on premises with this great Warning Sign. This Property Protected by a Dachsund sign measures out to approximately 9″x12″. It is printed in a glossy finish with eco-friendly inks on a premium vinyl polymer and backed with 0.040 gauge aluminum. Our inks are UV resistant and designed to last 7-10 years, indoors or out.